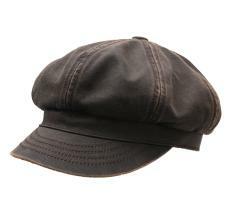 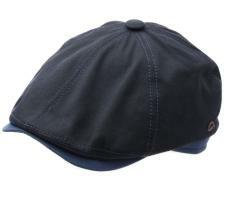 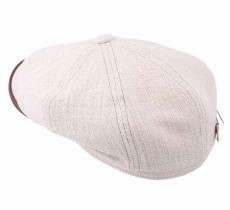 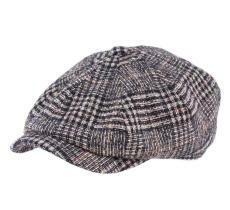 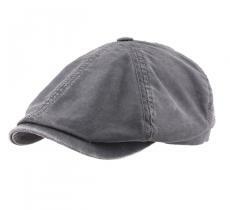 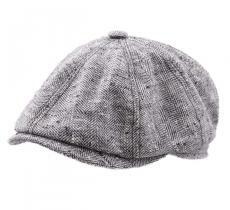 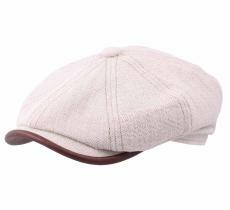 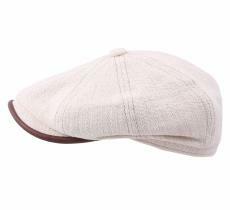 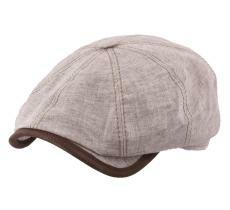 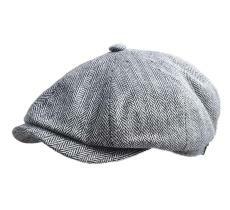 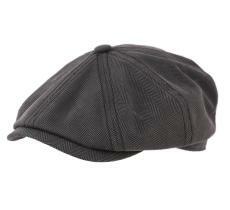 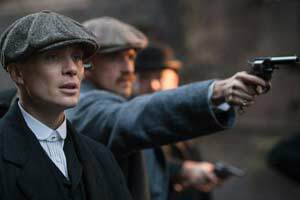 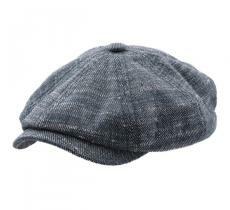 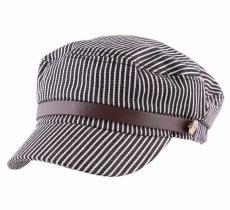 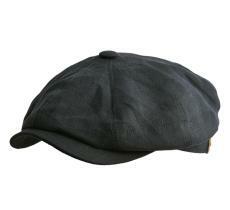 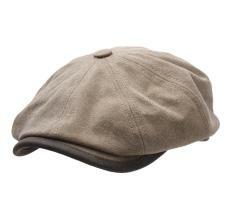 This British cap seems to be perfectly conceived to make you spend an elegant summer protected from the sun rays. 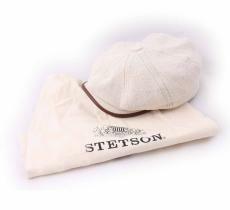 All the Stetson quality reflects in its colors and design. 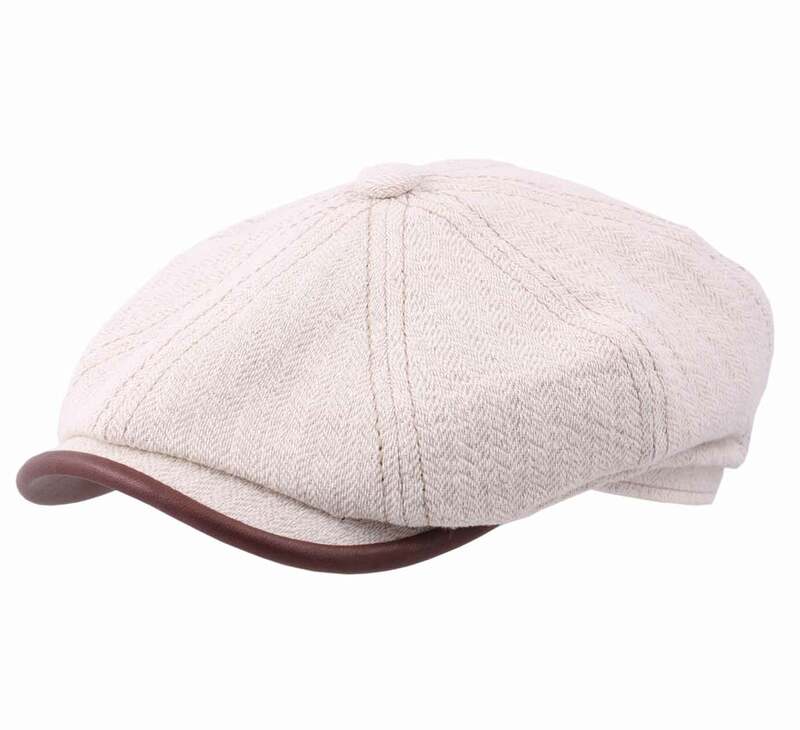 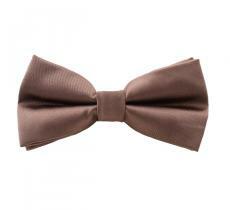 Made of very soft materials, I'm sure you're going to like it!